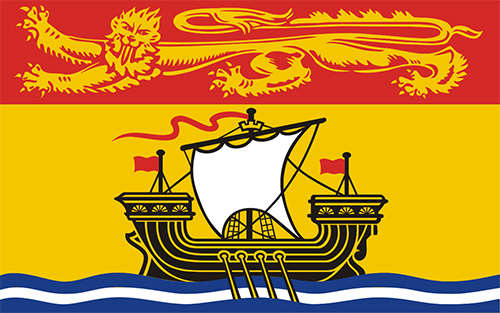 Prince Edward Island Employee Vacation & Stat Holiday Entitlement is our 9th post in The Payroll Edge series “Employee Vacation & Stat Holiday Entitlement” where we outline Canadian employment compliance standards by province to assist you in hiring and paying a Canadian worker. As a PEO in Canada, who partners with U.S. and foreign based companies looking to hire workers in Canada, we`re often asked about whether there`s a difference in statutory holiday`s and vacation pay entitlements between our 13 provinces and territories. Every province and territory in Canada has variable holidays and different eligibility rules around paying the Canadian employee for time off. These rules apply to part time, full time, hourly and salaried employees. 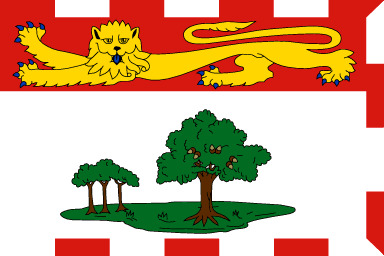 The following information was sourced from and is set out by the Government of Prince Edward Island. Public statutory holidays are paid holidays in Canada, but there are a few exceptions and not every employee is entitled to them. The first exception is an Islander employee must have worked 15 out of the previous 30 days preceding the public holiday. Secondly, an employee in PEI must have been employed in the previous 30 days leading up to the holiday. Finally, an employee must have worked their regularly scheduled shift before and after the holiday. For instance, if the employee normally works Monday to Friday and the stat holiday falls on a Monday, they would have had to report to work on the Friday and Tuesday to qualify for an unworked and paid holiday on the Monday. How much pay does a Prince Edward Islander employee get for an unworked paid holiday? If the employee meets the above criteria to be paid for a statutory holiday, they are entitled to a regular days pay. If the employee's hours of work change from day to day, or if wages change from pay to pay, the employer could average hours or wages over 30 previous days to calculate what to pay the employee for the holiday. How much pay does a PEI based employee get for working on public holiday? An employee can be compensated for working on a public paid stat holiday in one of two ways; they can opt to get one and a half times their regular rate of wages for the hours worked on the stat holiday, or they can receive their regular earnings for the day worked and get an alternate day off with regular pay for the unworked day. Vacation pay entitlements as set out in Prince Edward Islands Employment Standards Act does not apply to unionized workers, farm workers or salespersons whose incomes are primarily earned through commission of sales. Vacation pay can be calculated to include only the employee’s regular earnings, overtime pay, commissions and bonuses. Vacation pay rate calculation should not include: public holiday pay or tips or gratuities. The above mentioned guidelines are simply minimum standards as set out by the Government of PEI; employers can give more generous entitlements to their employees at their discretion. 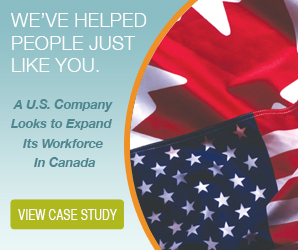 Sometimes, contracting the services of a PEO in Canada is the best bet for American employers hiring Canadians. Our expertise spans all levels of employment law compliance, workers compensation, independent contractor compliance and so much more. 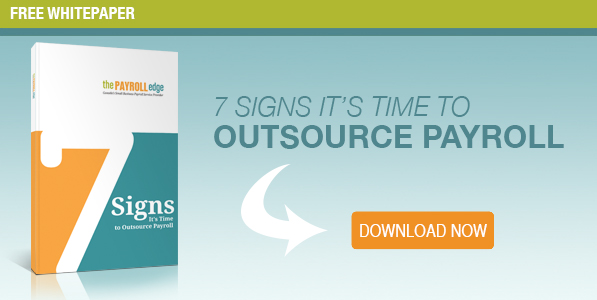 Take the burden of hiring Canadians off your shoulders and focus on forecasting your Canadian expansion instead. Subscribe to our blog to stay up to date on hiring and paying Canadians. Nova Scotia Employee Vacation & Stat Holiday Entitlement is our 8th post in The Payroll Edge series “Employee Vacation & Stat Holiday Entitlement” where we outline Canadian employment compliance standards by province to assist you in hiring and paying a Canadian worker. The following information was sourced from and is set out by the Government of Nova Scotia. If an employee works on an approved paid stat holiday they are entitled to time and a half pay or 1.5 times their regular wages for that day as well as payment for the stat holiday itself. 3 weeks of vacation time after 8 years of continuous employment at 6% of gross earnings. So what does an employer need to include for “gross earnings” when calculating vacation pay? Your gross earnings calculation for Nova Scotia employees should include regular earnings, overtime pay, public holiday pay, commissions and bonuses. Do NOT include tips or gratuities in your vacation pay calculation. 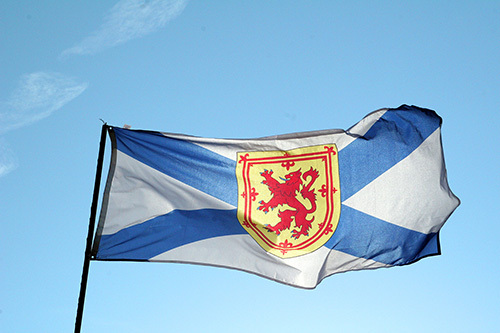 Further information on Nova Scotia employee standards can be found via the Government of Nova Scotia’s website. Yukon Employee Vacation & Stat Holiday Entitlement is the sixth post in The Payroll Edge series “Employee Vacation & Stat Holiday Entitlement” where we outline Canadian employment compliance standards by province to assist you in hiring a Canadian worker. As a PEO in Canada, who regularly partners with U.S. or foreign companies looking to hire in Canada, we’re often asked about whether there are stat and vacation pay differences between provinces and territories. Every province has different holidays and different eligibility rules around paying the employee for time off. 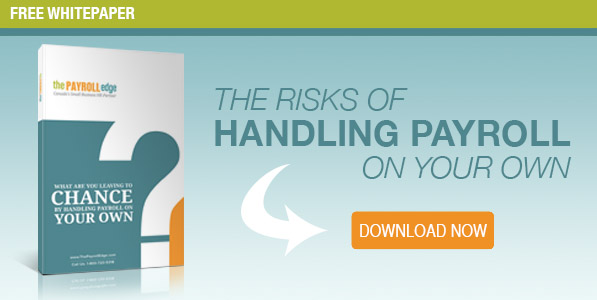 These rules apply to part time, full time, hourly or salaried employees. The following information was sourced from and is set out by The Yukon Employment Standards Act. the employee must work on the holiday if called to work in which case, they would be entitled to time and a half for the hours worked or 1.5 times their regular wages as well as being paid for the holiday. If a public holiday falls on a day the employee normally does not work, the following working day will be considered the public holiday for the employee. How much Vacation is a Yukon Territory employee entitled to? Employees are entitled to two weeks of vacation time following one year of continuous employment! The employer and employee can sign an agreement stating the employee will not take vacation time. Still most employees would appreciate an annual vacation and generally need one to recharge. Regardless of the terms agreed to for vacation time an employee based in Yukon Territory is entitled to their earned vacation pay. 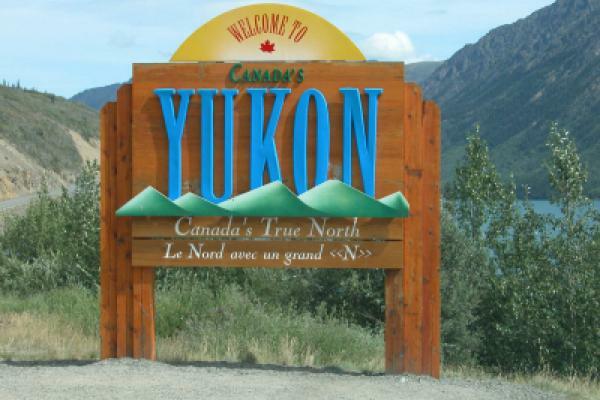 How much Vacation Pay is an Employee working in Yukon Territory entitled to? A Canadian employee working in Yukon Territory is entitled to 4% of earned wages for their vacation pay. Earned wages includes; regular earnings, overtime pay, public holiday pay, and commissions. When calculating the 4% of earned wages do not include; bonuses or tips and gratuities. For further information on Yukon Territory’s Employment Standards please visit the Department of Community Services on their website. As one of the most trusted Employer of Record services in Canada, we can take care of employment compliance in Canada including payroll taxation and government legislation. An EOR, similar to a PEO in the U.S., offers foreign companies seamless expansion into the Canadian marketplace without the daunting task of understanding the rules and regulations inside of Canada. Contact Us.